After 30 years of renovation, Vietnam has obtained great achievements to become one among two top rice exporters in the world. However, rice productivity has reached its peak while the world supply has been increasing forcing the country to find new development direction for this industry. 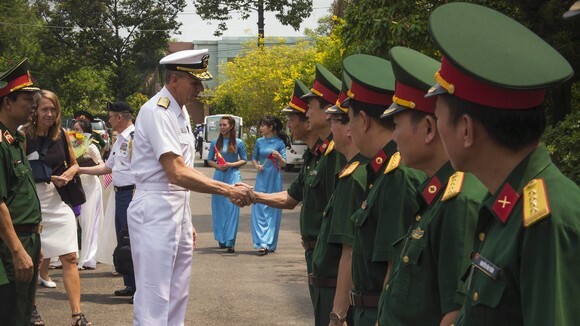 According to the Ministry of Agriculture and Rural Development, Vietnam now exports about 6-7 million tons of rice a year with a turnover of US$2.6-2.8 billion. 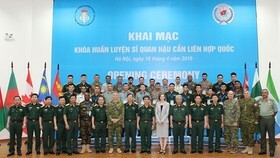 Professor Vu Van Viet, deputy director of the Vietnam National University of Agriculture, said rice production has expanded in area and output not in processing to improve the grain value. Post harvest loss has been high and the most concern is that productivity has reached its peak and been difficult to further increase. Dr. Nguyen Do Anh Tuan, head of the Institute of Policy and Strategy for Agriculture and Rural Development, said that Vietnam’s rice production has showed signs of less competitiveness than other emerging markets such as Myanmar, Cambodia and Malaysia and has been behind traditional producers like India and Thailand. The most weakness of Vietnamese rice is from quality, which has mainly accessed easy markets such as the Philippines and Africa with low export price, which is US$10-15 lower than Thai rice price a ton of the same variety. 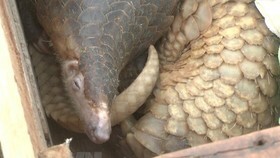 Post harvest loss hits 13 percent while it is only 6.1-9.1 percent in Thailand and 6 percent in India, he analyzed. The Ministry of Agriculture and Rural Development has reported difficulties in rice exports since early this year. In August, the export turnover reduced 13.1 percent over the same period last year. 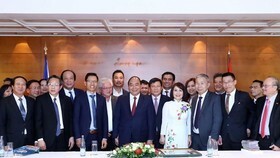 Mr. Tran Manh Bao, director general of Thai Binh Seed Company, said despite of export slowdown businesses still have to ask permission to export. In addition, rice land area allocation limit of 3 hectares to a household has been a barrier for farmers who want to attend in large scale production models. 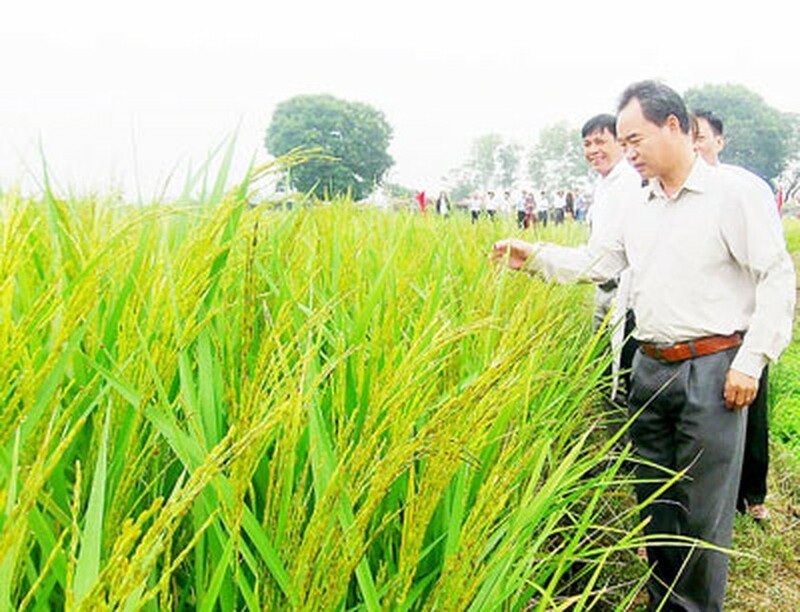 At meetings on agricultural development towards higher added value and sustainable development, Minister of Agriculture and Rural Development Cao Duc Phat said agricultural restructuring should improve rice value and quality instead of expanding volume and output to improve competitiveness at this time. The ministry has determined that rice would continue to be strength of the agricultural industry. The Government has also set a target to maintain 3.8 million hectares of rice land in an overall plan by 2020, visions till 2030. A national plan should be mapped out to define where rice areas would be for exports, where for local consumption and where would be converted into other crops, say experts. 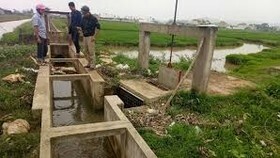 The Prime Minister has recently permitted to shift part of rice area in the Mekong Delta into maize and other fruit trees with higher value than rice, which Minister Cao Duc Phat said a right policy that not only ensure rice area under planning but also convert new crops back to rice cultivation when necessary. 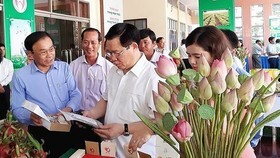 Professor Tran Van Khoi, deputy director of the National Agricultural Promotion Center, said that rice growers have been short of knowledge especially market information. 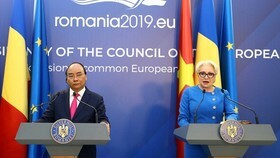 Therefore, it is necessary to improve their awareness of goods production, build a stronger connectivity between farmers and businesses, businesses and businesses from production to consumption phase, and attract investors to agriculture, he suggested. 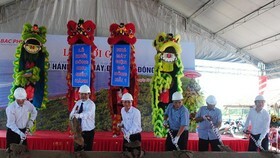 Rice production should be reorganized focusing on developing high quality varieties and Vietnamese rice brand names.